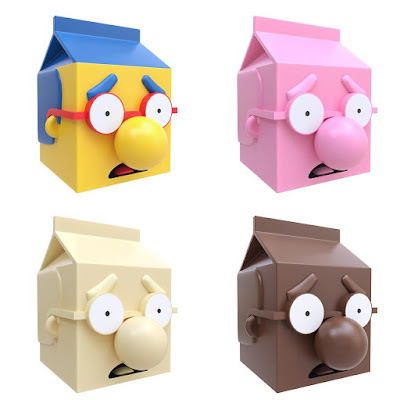 Check out this epic new The Simpsons vinyl figure Milkhouse by Tattoo Dave and Made by Cooper! 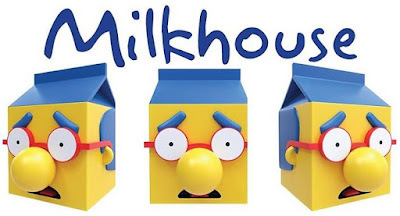 Bart Simpson’s best friend Milhouse van Houten has never looked so cool…or delicious. I could just drink him up! 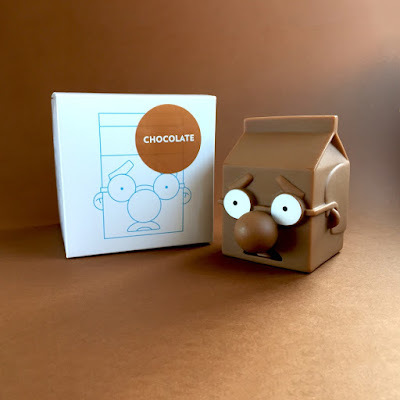 This Simpsons inspired Milkhouse vinyl figure stands 3.5” tall and is currently available in four milk colorways: Full Fat, Chocolate, Vanilla and Strawberry. There’s also a blank unpainted Do It Yourself Edition. All five colorways of The Simpsons Milkhouse Vinyl Figure by Tattoo Dave x Made by Cooper can be purchased now at the Tattoo Dave online store. 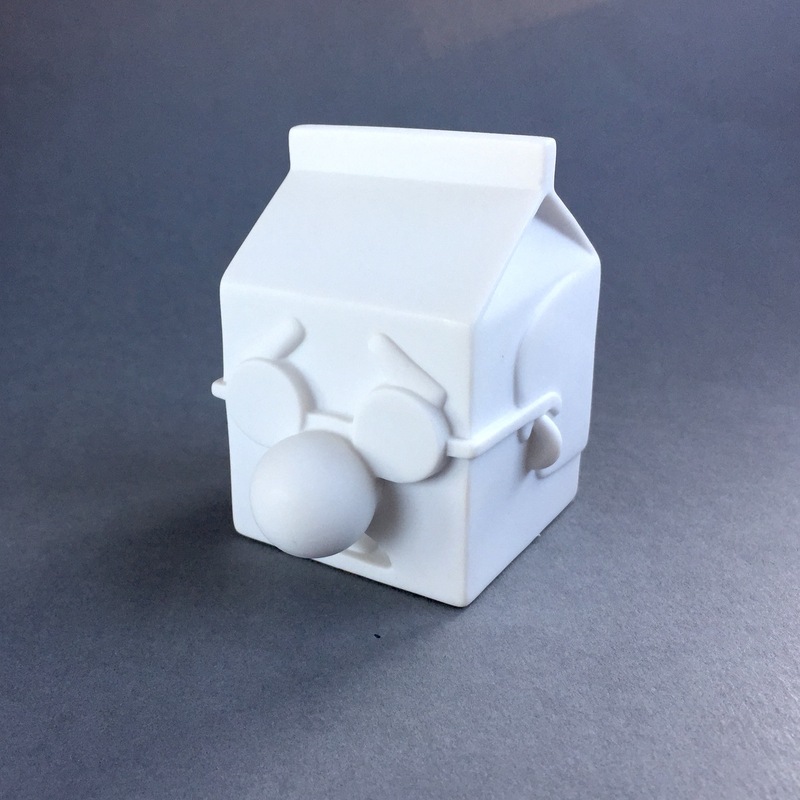 The fully painted “Full Fat” original colorway retails for £12, while the three other milk flavors retail for £10 each and the DIY Milkhouse is just £8.